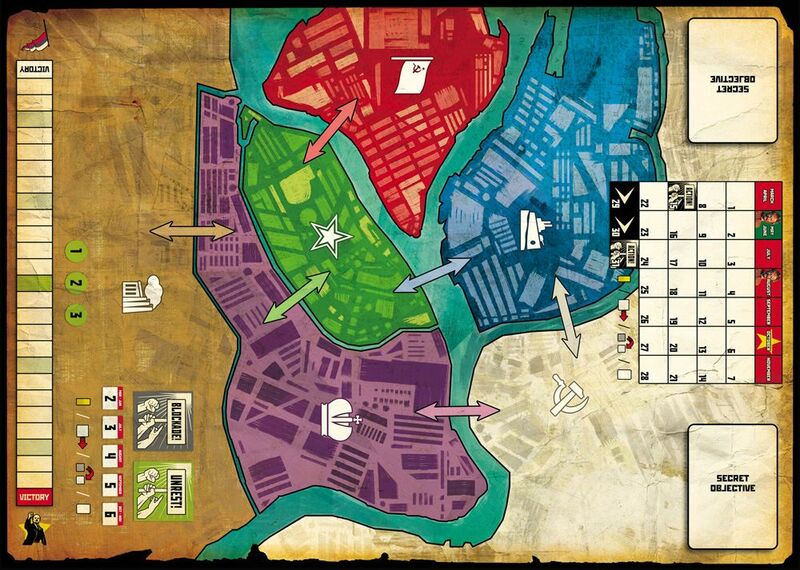 Dual Powers is a 1-2 player, card-driven, area-control strategy game set during the time of the Russian Revolution. Dual Powers is nearly 40% funded with two weeks to go in the campaign. Full disclosure: I’m currently working for this game’s publisher, Thunderworks Games, but I have a cool story to tell. Yes, it’s that good. Even though I thought the game was ready for prime time, the designer Brett Myers and the publisher Keith Matejka wanted more refinement and improvement. Now THAT’S how to design a game! What I’m saying is Dual Powers has been playtested, playtested and playtested again and again. It’s ready, and I can tell you it is a blast to play. Each game promises a tense, 20-45 min. game with tons of strategic subtleties and depth. In terms of enjoyment, I would put Dual Powers on par with some of my current favorite two-player games, such as 7 Wonders Duel, Twilight Struggle, 13 Days and the classic Lost Cities. Dual Powers also features a challenging solo mode that can scale up to six levels of difficulty! 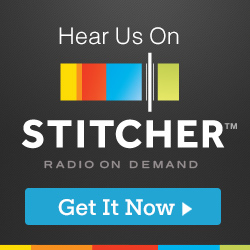 I encourage you to at least take a look. Here’s the Kickstarter link! 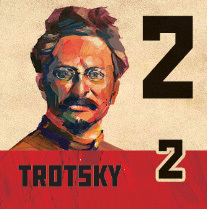 Briefly, in Dual Powers, 1-2 players direct the forces of either the Petrograd Soviet or Provisional Government. 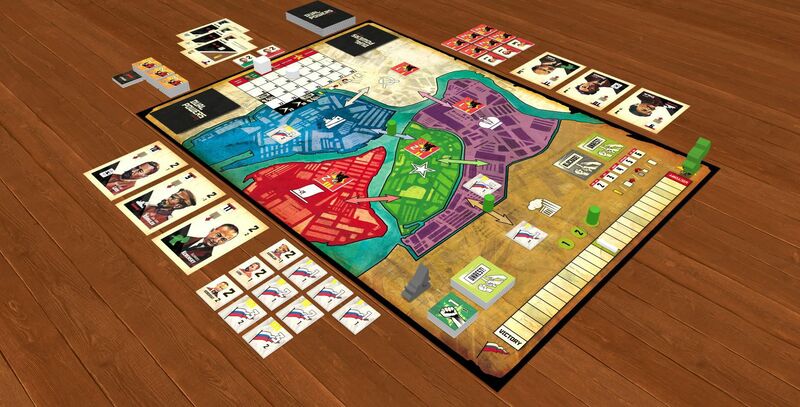 Using a hand of Command Cards, players struggle for dominance on a map of Petrograd through political action, social maneuvering, and military conflict. The player with the most support at the end of the game will shape Russia’s future and either launch or suppress the impending Civil War. 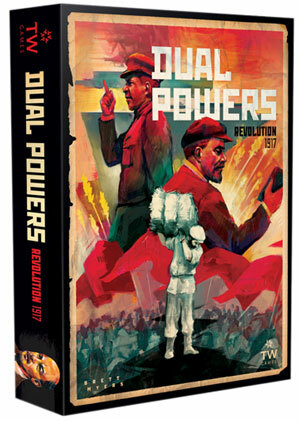 Dual Powers: Revolution 1917 is designed by Brett Myers. Illustrations are by Kwanchai Moriya and graphic design is by Luis Francisco. Dual Powers would be Thunderworks Games’ fourth published title behind other successfully funded Kickstarters, including Roll Player: Monsters & Minions, Roll Player, and Bullfrogs.